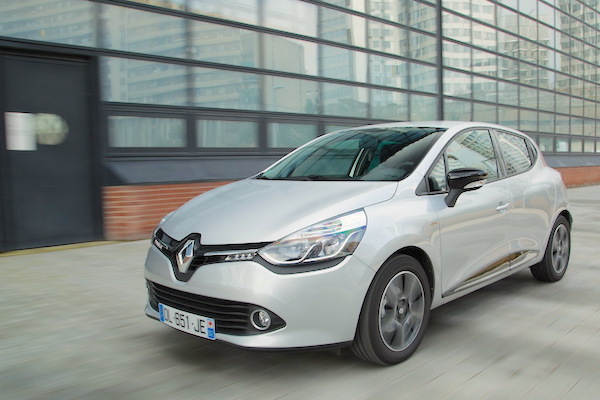 The Renault Clio ranks third in Northern Ireland this month. Thanks to SMMT I can now share with you the Top 10 best-sellers for each UK nation for July, and looking at detailed sales data by nation it becomes apparent that the UK as a whole really just owes its 41st consecutive month of year-on-year gains to a strong performance in England which accounts for 86.6% of overall sales vs. 85.6% year-to-date: up 4.4% to 153.923 registrations, England balances out a lukewarm showing in Northern Ireland (+1.6%) and negative results in both Wales (-2.5%) and Scotland (-5.8%). Like in April and June, the Ford Fiesta tops each nation this month, lodging its strongest market share in Wales (9.6%) and its weakest in Northern Ireland (3.6%). 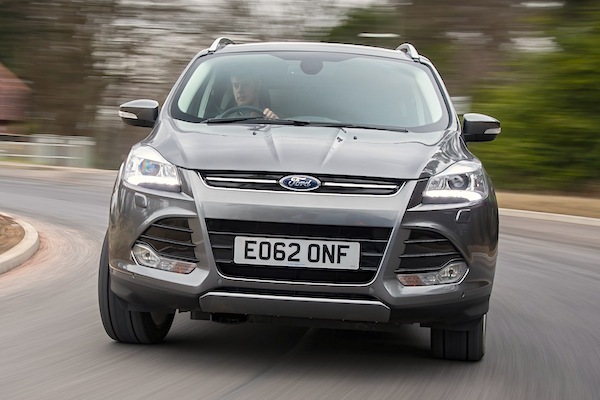 The Ford Kuga is #3 in Wales and #6 in Northern Ireland. Second nationally, the Ford Focus is logically the only nameplate to rack up two #2 spots: in England and Wales, ranking 4th in Northern Ireland and Scotland. The Vauxhall Corsa only manages a #2 spot in Scotland while the VW Golf is #2 in Northern Ireland but also #3 in England. Three additional nameplates manage a podium ranking in July: the VW Polo (#3 in Scotland), Ford Kuga (#3 in Wales but also #6 in Northern Ireland) and Renault Clio (#3 in Northern Ireland). Other notable performances include the Audi A3 #5 in England, the Fiat 500 #5 in Scotland and the Vauxhall Insignia #7 and Renault Captur #9 in Northern Ireland. The Vauxhall Mokka, although not in the national July Top 10, is #6 in Wales and #9 in Scotland. Full July 2015 Top 10 models in each UK nation below.